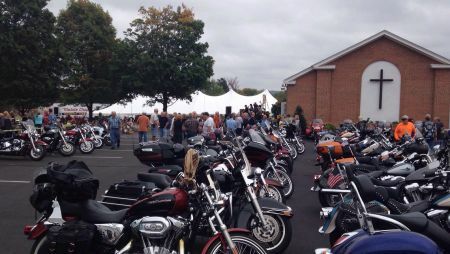 Slocum Chapel invites you to a fun enriching day for motorcycle enthusiasts! 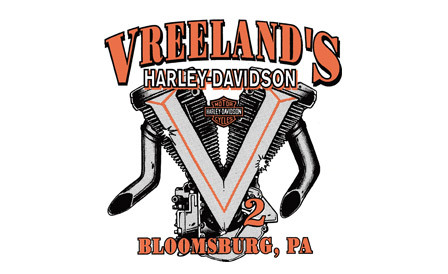 Hear from Harley Davidson drag racer Rich Vreeland. Followed by a picnic with live music and biker blessing by the Christian motorcycle Association. Rich always brings us something special like one of his extreme Harley drag bikes to display. Bring your earplugs as he demonstrates the sound and power of this machine.